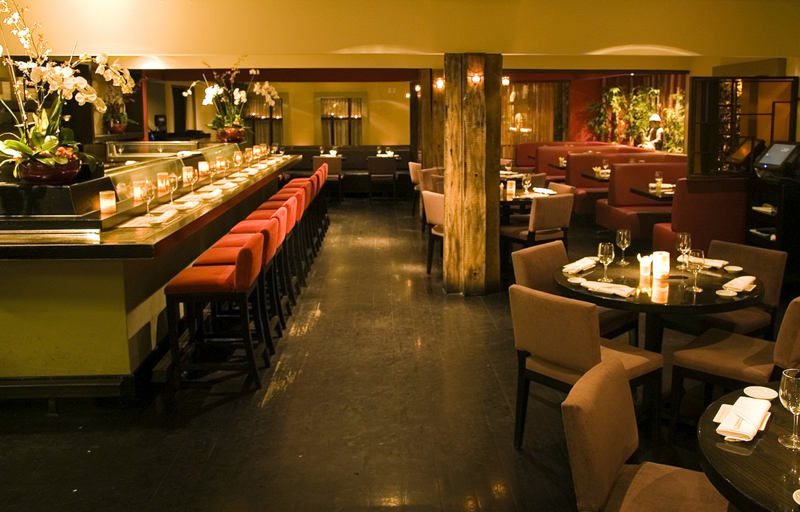 Current selections of champagne, sake, wine, and beer are also available. 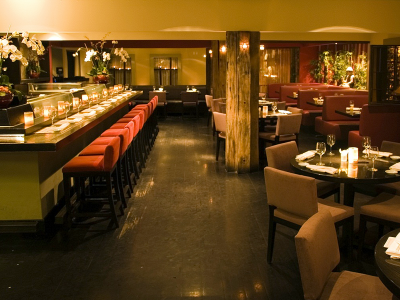 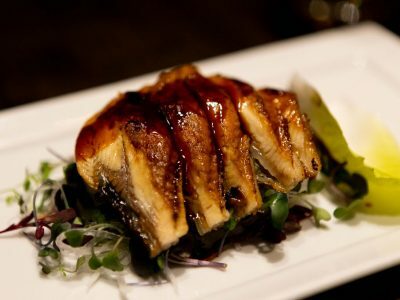 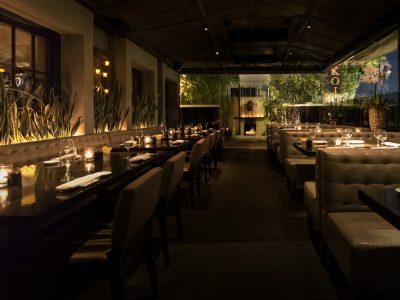 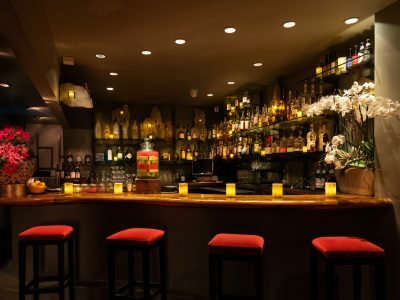 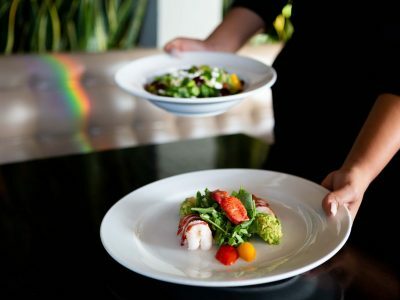 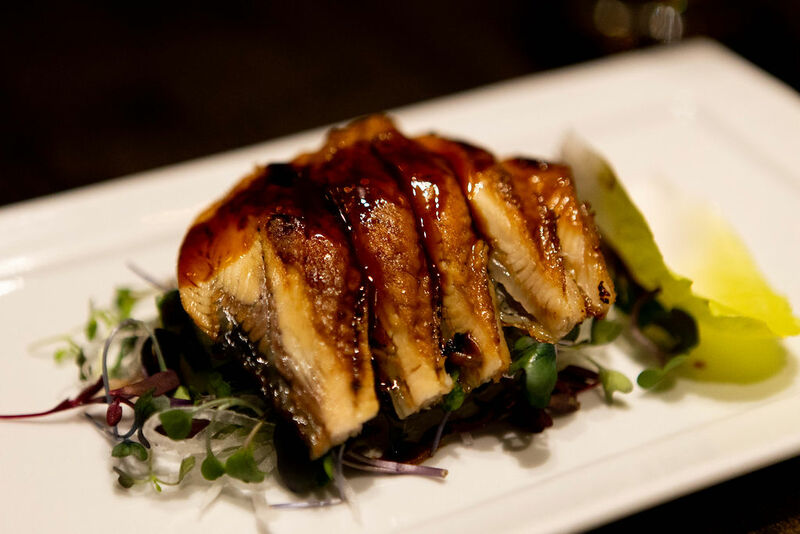 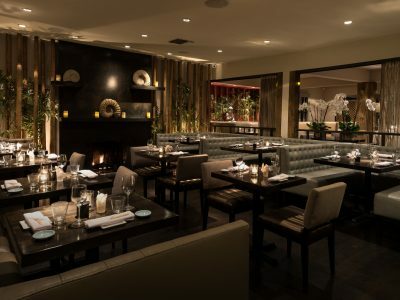 Koi Restaurant and Lounge in Los Angeles is the flagship location of Koi Group and has been a staple in the LA dining scene since opening its doors in 2002. 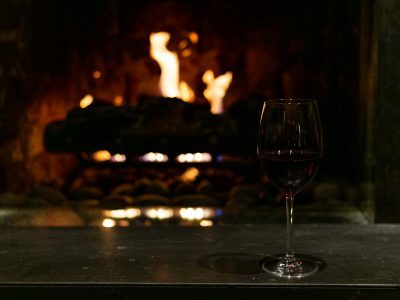 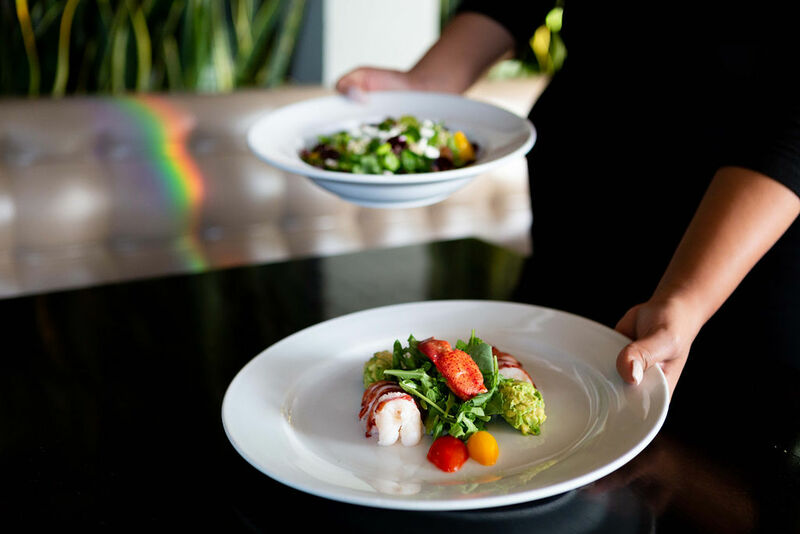 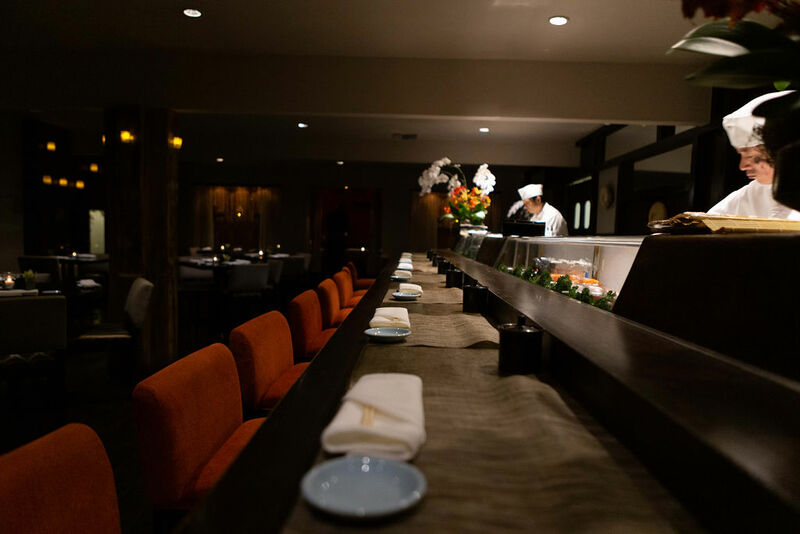 Creator, Nick Haque, started with a vision of crafting a dining experience that focused on the atmosphere as much as the cuisine became an instant phenomenon. 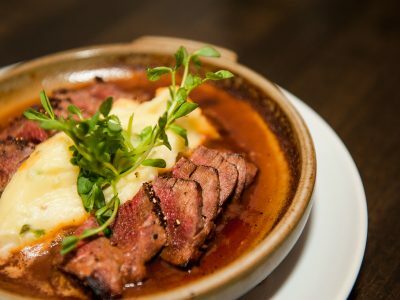 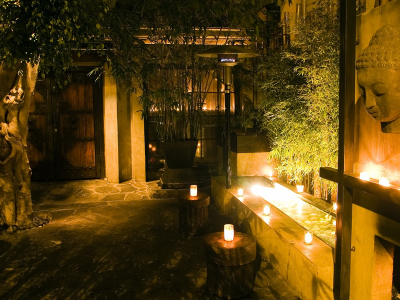 Koi Los Angeles’ unique look and ambiance, coupled with its signature dishes, garnered a cult following and started a movement that changed the landscape of the entire industry. 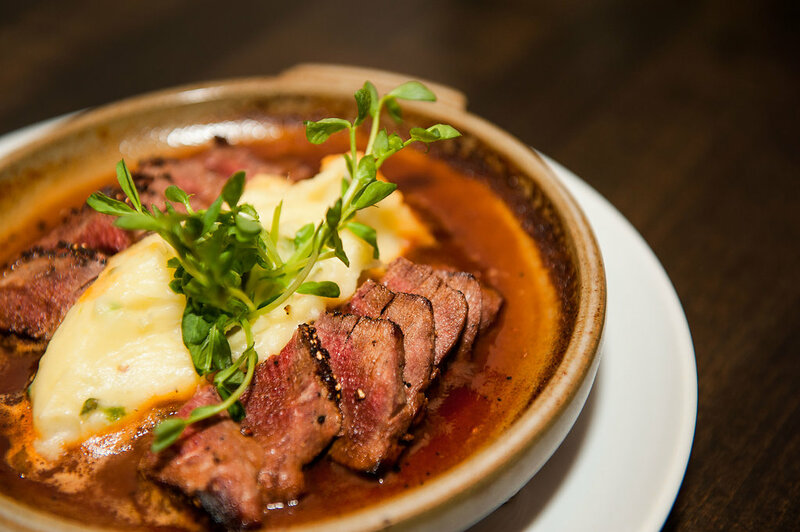 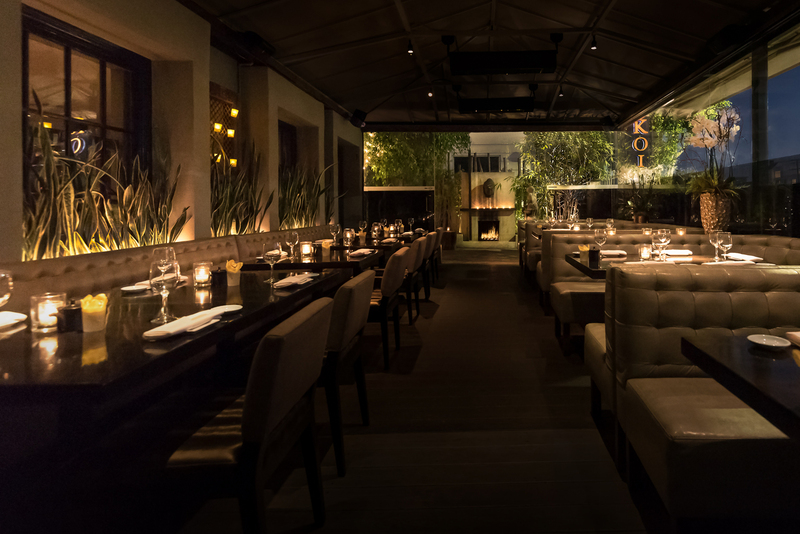 Located in a hip and vibrant part of Los Angeles, Koi Los Angeles is the perfect spot for casual dining and special celebrations. 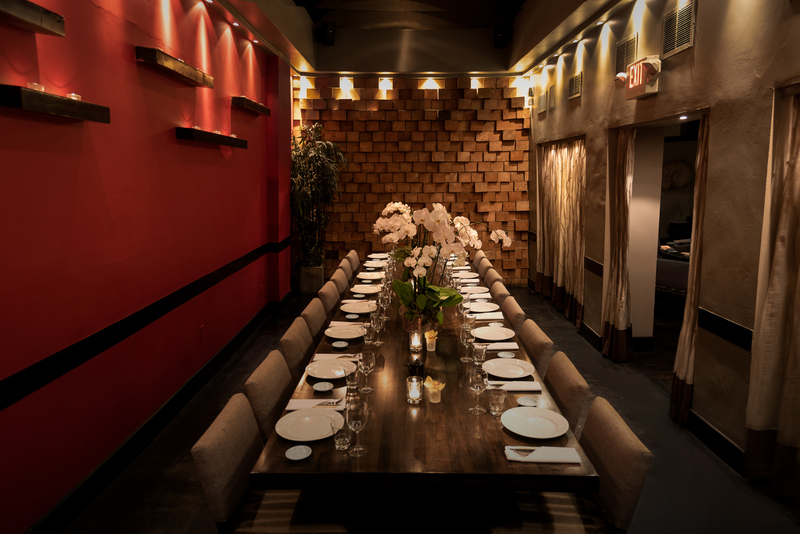 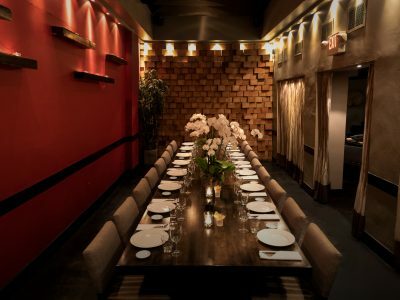 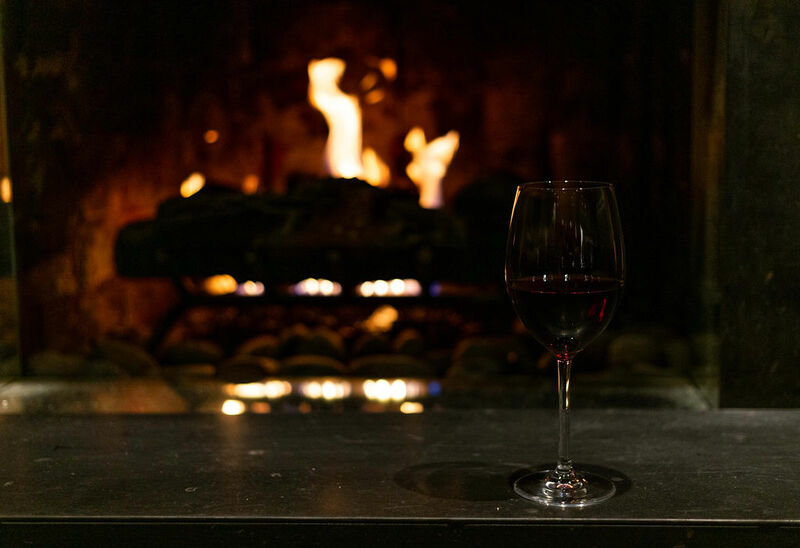 The main dining room seats up to 170, while the private dining room is the perfect spot to cozy up to your closest 22 friends. 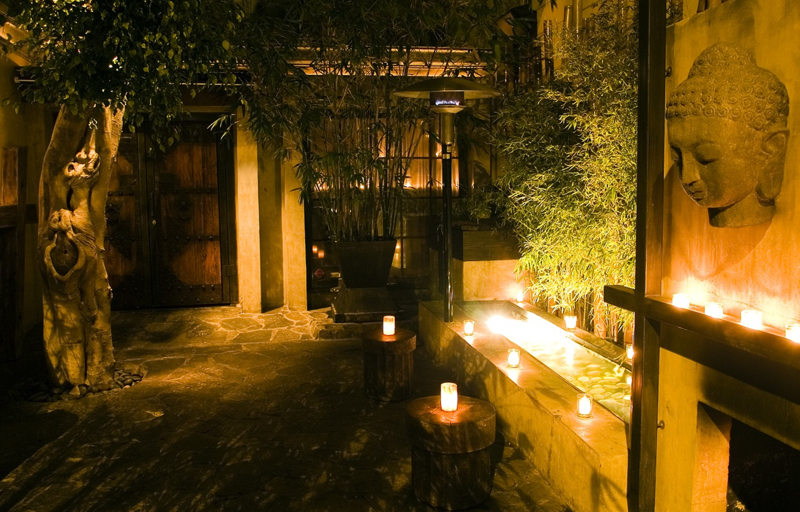 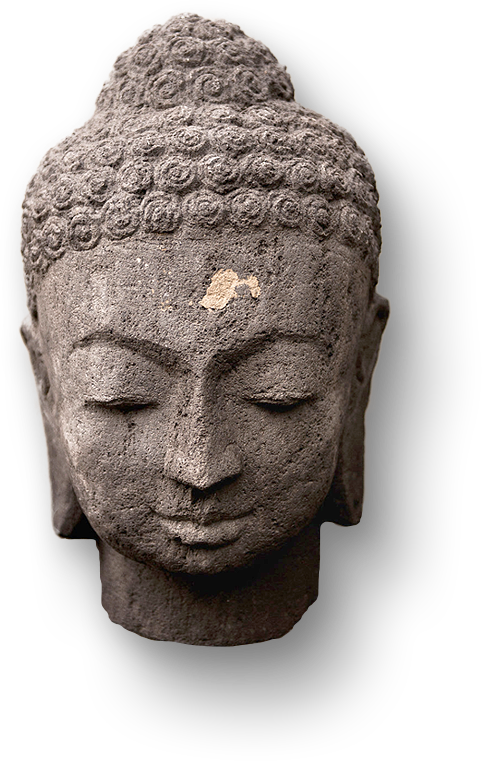 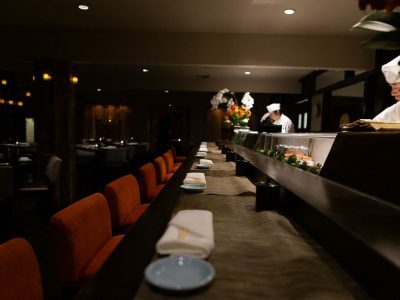 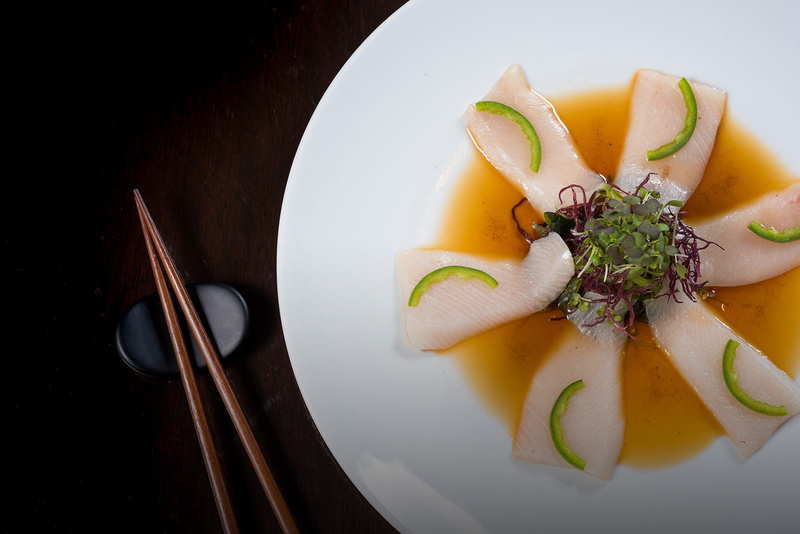 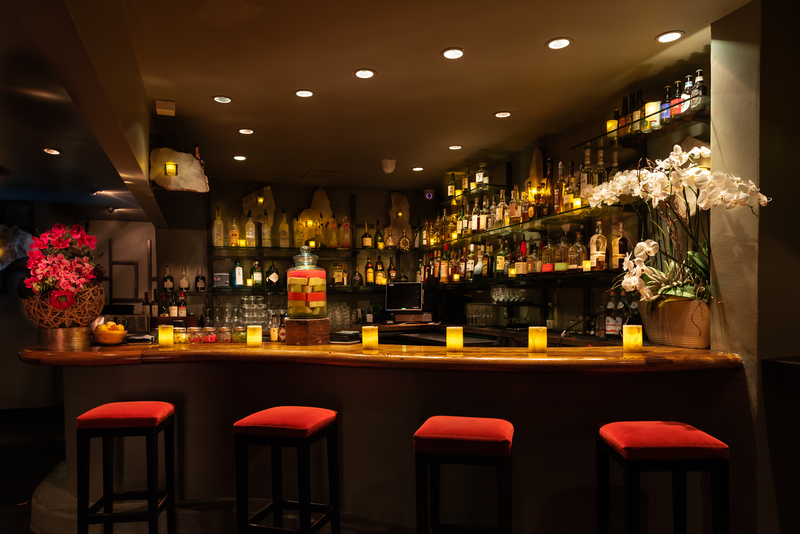 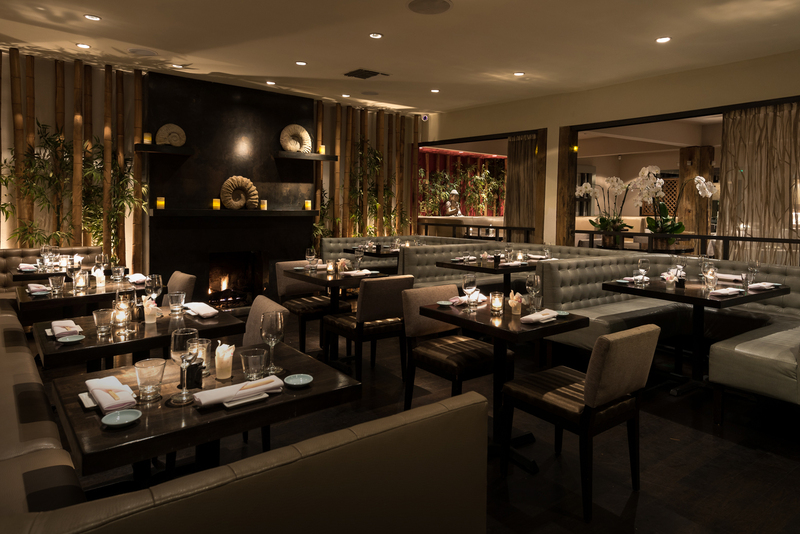 Illuminated by candlelight, Koi Los Angeles is beautiful, modern and Zen-inspired. 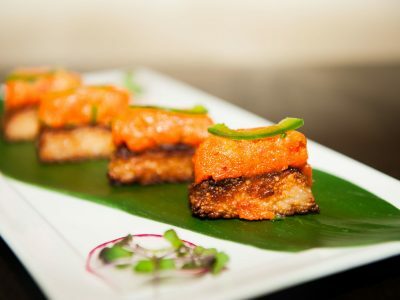 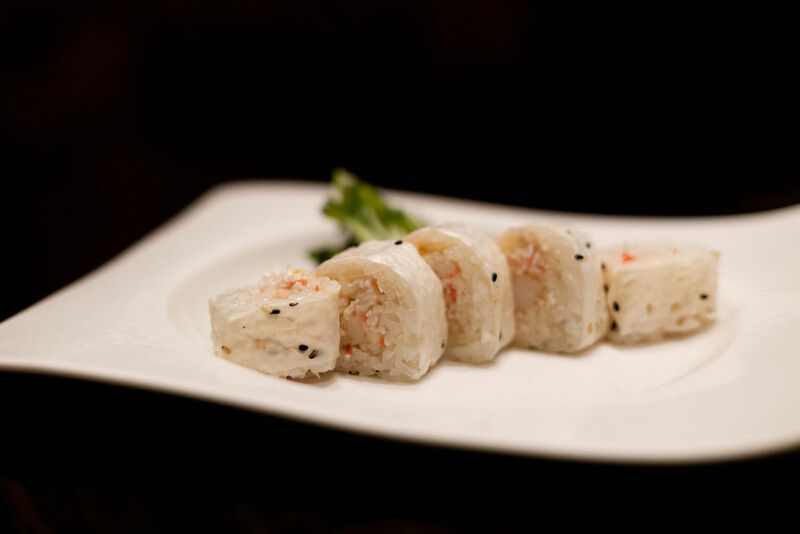 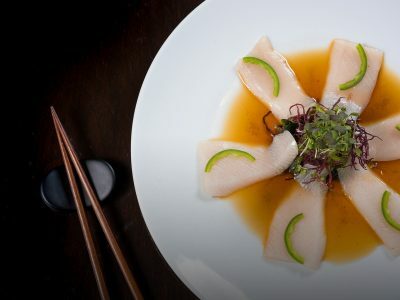 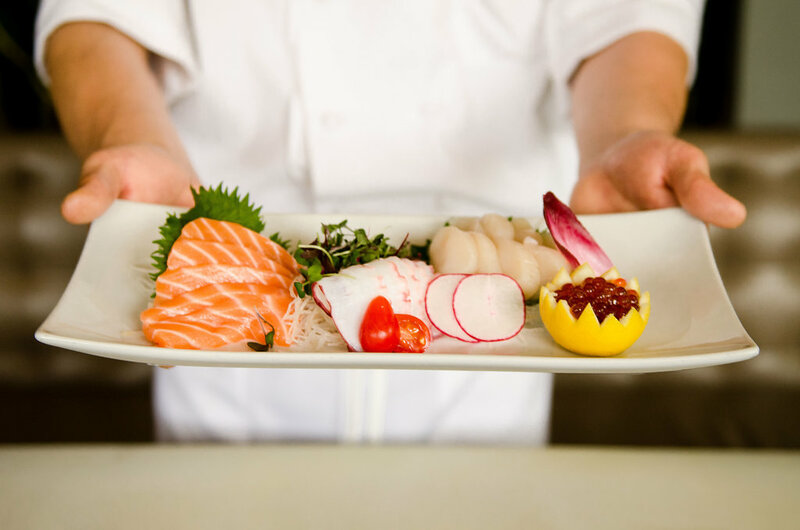 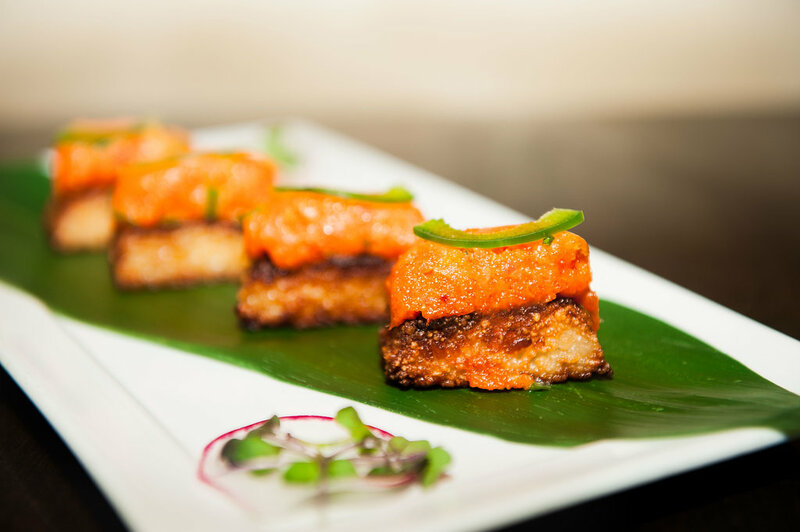 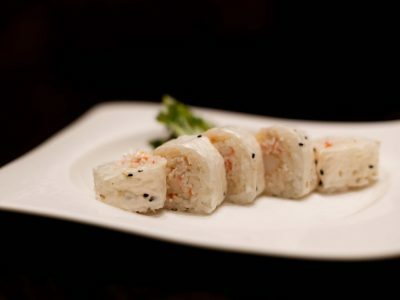 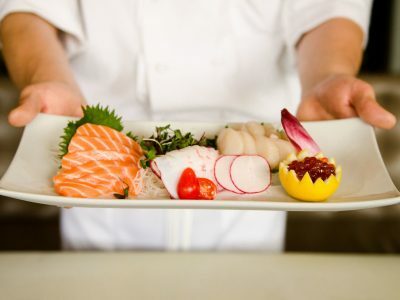 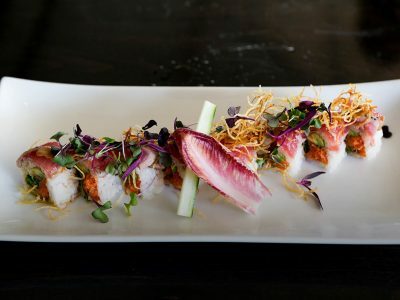 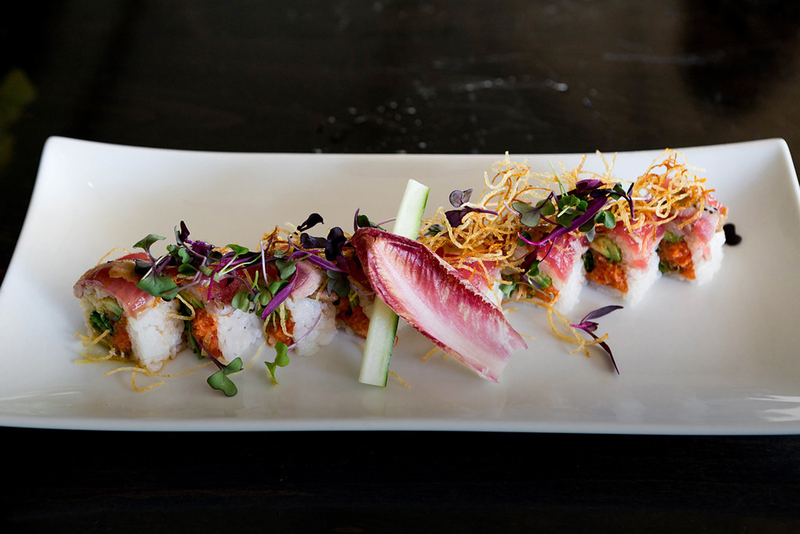 Stars and locals alike are drawn to Koi Los Angeles for its beloved signature dishes, such as the Koi Crispy Rice and the Miso Bronzed Cod, as well as a variety of signature rolls, including the Baked Crab Roll, the Sunfire Roll and the aptly named “She’s So LA” Roll.